Really really tired I mean. School finishes tomorrow for the summer (yay) and until then, I am too tired to do anything. This is my all time favourite card - I identified it after reading THIS thread over on the HA Flickr site. And this from August last year. I still really love these pink papers. Beautiful cards :) I especially love the first one, the shape and butterflies are gorgeous. Just one more day...hang in there, Lucy! Thanks for reminding me of these excellent cards, such a wonderful talent you have! Gorgeous cards, I LOVE that first one! Oh sweetie, I'm sorry you are so tired! Hopefully, after tomorrow, you can get a bit of much needed R and R!!! Your cards are lovely. I can see why the first one is a favorite - it's gorgeous! Love them both - hugs!!! Super cute card Lucy...take a day or two off and just sit n relax. Hope the weather is good enough to enjoy your beautiful garden...Looking forward to seeing your new creations soon. Great cards Lucy and sorry your so tired,I know exactly how you feel! Our school doesn't finish till Friday so four more days for me. Have a lovely holiday. Just think, Lucy, by this time tomorrow you'll be feeling much better! Love both these beautiful cards! Glad you shared them again! What's old is always new to those who have not seen and for me, I LOVE these cards, Lucy. Thank you for taking the time to share them. Take some time to rest Lucy...you deserve it! Last week was my week...I was so tired I couldn't think straight! I think we all go through these times! Old or new doesn't matter. Your cards are awesome! I don't mind seeing them over and over again. They are lovely cards Lucy.... end of the school term and not wonder you are tired, I have heard it has been quite warm as well!!! Enjoy the summer break and rest and relax. I sympathise with you Lucy, I feel the same tonight myself, I think life in general is starting to catch up with me, rest, sweet one. Loving your 2 beautiful cards, you are so talented. 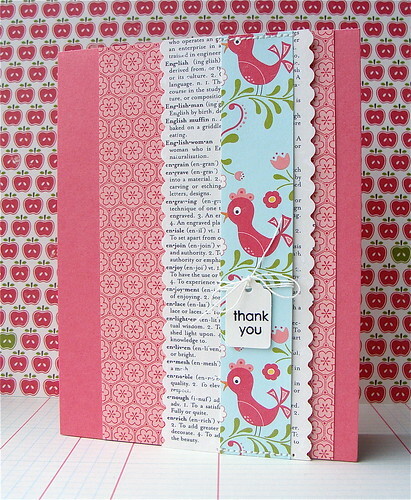 Love these Lucy, especially the first card, the butterflies are gorgeous! Love both of these! Hope you are able to get some rest and enjoy a stress free summer intercession!! Hugs!